Edward Culen: پیپر وال. 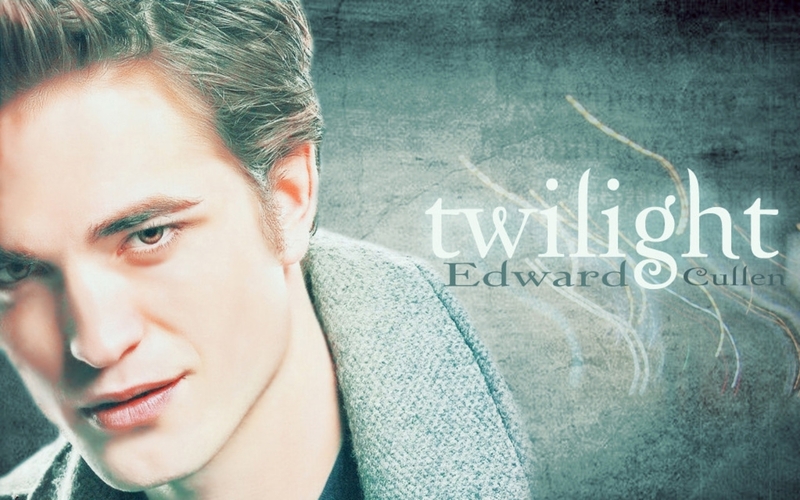 Some of just Edward and others of him and Bella.. HD Wallpaper and background images in the Edward Cullen club tagged: edward cullen twilight bella swan wallpaper. This Edward Cullen wallpaper contains پورٹریٹ, آرچر, closeup, تصویر, and ہیڈشوٹ. There might also be سائن ان کریں, پوسٹر, متن, چاکبورڈ, نشانی, and تختۂ چاک.